The frame is about 3.5 kg and made of durable aircraft-grade aluminum alloys. 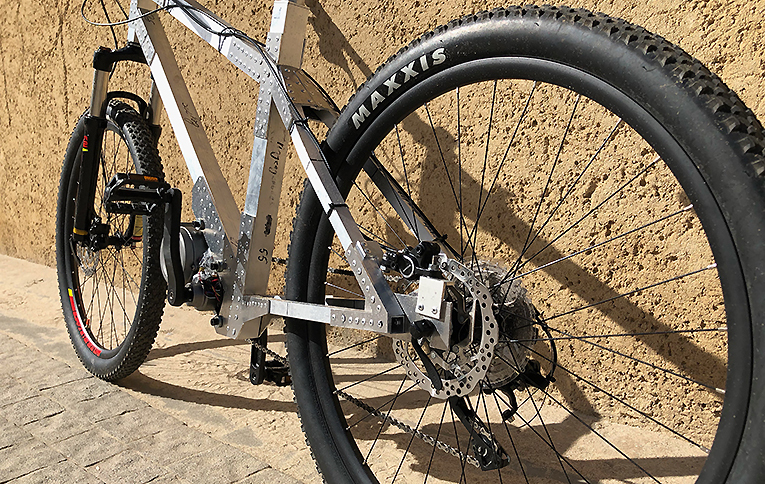 Any type of electric drive 250W: The carcass of the Avial Bikes frame allows installing both type of drive: the rear wheel drive or the mid drive with power 250W. 5 level of drive configuration: An on-board computer with a display that support 5 power levels of the electric drive allows you to quickly set up and monitor all the main parameters of the movement. 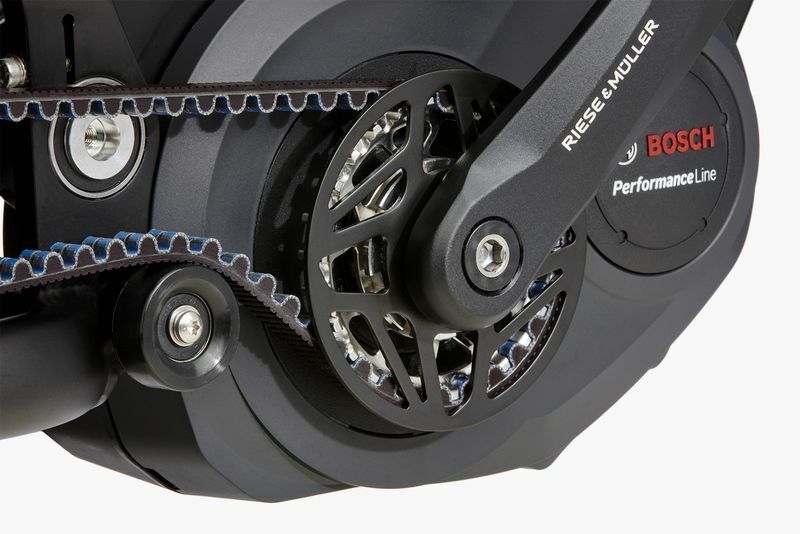 Motors with peak torque up to 100Nm: The frames are designed to use drives with peak torque up to 100 Nm. Start pedalling and feel the electric momentum instantly kick in. Smooth ride with Gearsensor: The Gearsensor – is sensor in the transmission makes it possible to shift gears smoothly, ensuring comfortable movement in a wide range of speeds up to 25 km/h. Go up to 50 km on a single charge: A removable high-capacity battery 36 or 48V in a sealed case with a USB charging connector is designed for a trip of up to 50 km on a single charge. It is not only the dual battery technology that makes this e-bike special. The Bosch Performance CX motor works with you up to 25 km/h. Dual battery technology steps up battery capacity to 1,000 Wh. Using a charger, both batteries can be charged at the same time. Carbon belt drive from Gates. ABUS Bordo 90 cm folding lock that locks simultaneously with the battery lock. Two water bottles, but without a single holder attached.